FirstBank began providing banking services in Colorado in 1963. Today, the bank maintains more than $18 billion in assets and operates more than 115 branch locations across Colorado, Arizona and California. 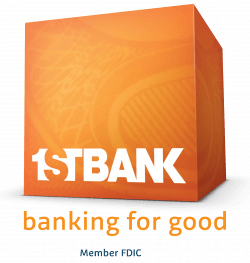 FirstBank offers a variety of checking accounts, savings accounts, home equity loans, mortgages, and a full range of commercial banking services, including financing, treasury management and deposit accounts. Since 2000, FirstBank has been recognized as a leader in corporate philanthropy, contributing more than $65 million and thousands of volunteer hours to charitable organizations. The company is also unique in that a large portion of its stock is owned by management and employees, giving all employees a financial stake in the bank’s success through its Employee Stock Ownership Program. 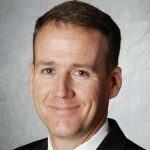 Bryce Lloyd is the Phoenix Market President at FirstBank, one of the nation’s largest privately held banks with more than $18 billion in assets and 115 locations across Arizona, Colorado and California. As Market President, Bryce oversees more than 9 locations and 100 employees throughout the Phoenix Metro area. He started his banking career in 1989 and has held several leadership roles within the organization before being appointed Market President. Bryce currently serves on the board for several nonprofits and committees, including the Scottsdale Chamber of Commerce, Boys and Girls Club of Greater Scottsdale, and LISC Phoenix. Connect with Bryce on LinkedIn and follow FirstBank on LinkedIn, Facebook, Twitter and Instagram. Founded in 2004, the Alliance of Arizona Nonprofits is a trusted resource and advocate for Arizona’s 20,000 nonprofit organizations. It is comprised of more than 1,000 members across the state, both nonprofits and those in the community who support them. The Alliance is dedicated to furthering the common interests of Arizona’s nonprofit community. Their work is aimed at strengthening Arizona’s nonprofit community as a whole, while also providing services and programs that directly help individual organizations succeed. They do this through advocacy, education, information, connection and resources, which are tailored specifically for nonprofits, their staff, their board and their volunteers. The Alliance’s mission is to unite, strengthen and advance Arizona’s nonprofit sector. They envision an Arizona where all nonprofits are valued, empowered and thriving. By working with government to advocate for nonprofits, providing resources to help nonprofits save money, and creating opportunities for nonprofits to connect and grow, the Alliance strives to promote healthy, vibrant communities. 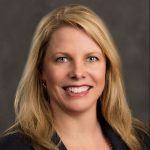 Jennifer Purcell oversees the Alliance’s community outreach efforts including capacity building workshops, educational webinars, annual conference, partnership agreements and fundraising for the organization. She is also responsible for managing the Arizona Gives program and Arizona Gives Day, a 24-hour online statewide giving campaign held in April each year. 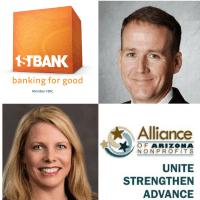 Prior to joining the Alliance, Jennifer was the Community Affairs Manager at BMO Harris Bank where she developed the annual philanthropic strategy and corporate giving program within Arizona, assisted executives with board engagement and built relationships with the nonprofit community. Prior to her Community Affairs position, she held the position of Assistant Vice President – Marketing/Communications. During her 16 years with the bank, Jennifer also organized annual employee volunteer programs, was Chair of its local diversity council and President of the bank’s young professionals group nationwide. Jennifer is a graduate of the Valley Leadership Institute Class 36 and served as Marketing Chair for the Chandler Coalition on Youth Substance Abuse (ICAN) during its inaugural years. Most recently, she was an active member of the Monarch Council at the Desert Botanical Garden. Connect with Jennifer on LinkedIn and follow Arizona Gives on Twitter, Facebook and Instagram. 3C Amplified is a space to highlight businesses, nonprofit organizations and individuals collaborating to amplify their impact in the community. We share real world examples for how partnerships allow for growth both within our businesses and our communities. Listen in as we share how others are connecting, creating and collaborating and how you can be part of something greater. 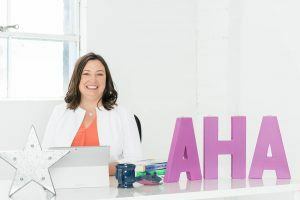 Jacqueline Destremps is a creative marketing strategist and founded Another Hand Advantage, LLC in 2014 to help community minded small business owners and nonprofit professionals move forward more confidently with their marketing strategy. After graduating from Arizona State University with a degree in Psychology, she has spent her professional career working in both the nonprofit and for-profit sector. She now enjoys being self-employed and the flexibility it provides to allow more time to volunteer, serve on nonprofit boards, choose pro-bono projects, run 100+ Women Who Care Valley of the Sun (which she co-founded in 2014) and travel the world. 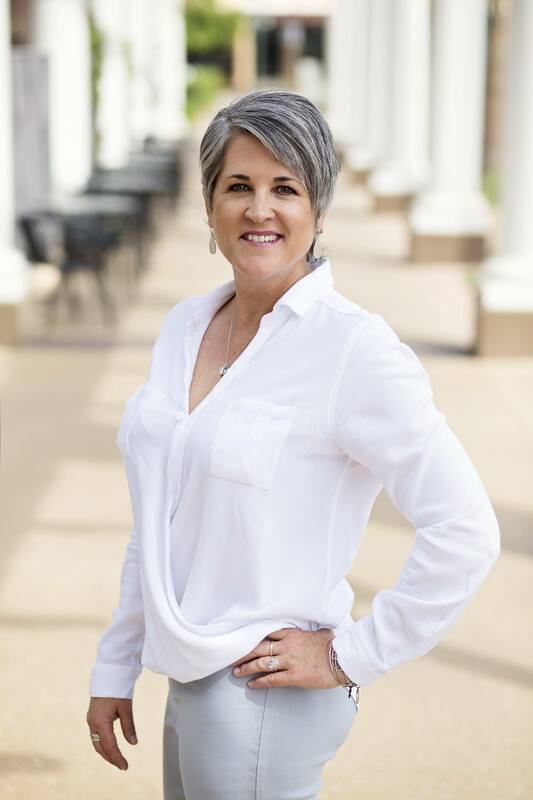 Jacqueline believes in creating connections between businesses and nonprofits in the community to stimulate growth and collaboration. Follow AHA on Twitter and Facebook.